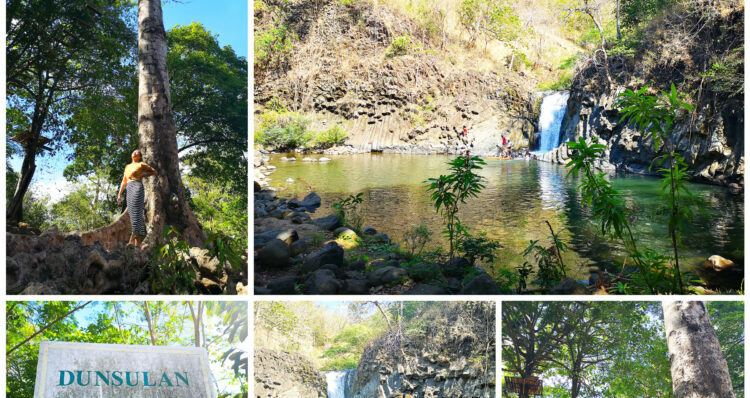 Do you have any plans on visiting Bataan soon? 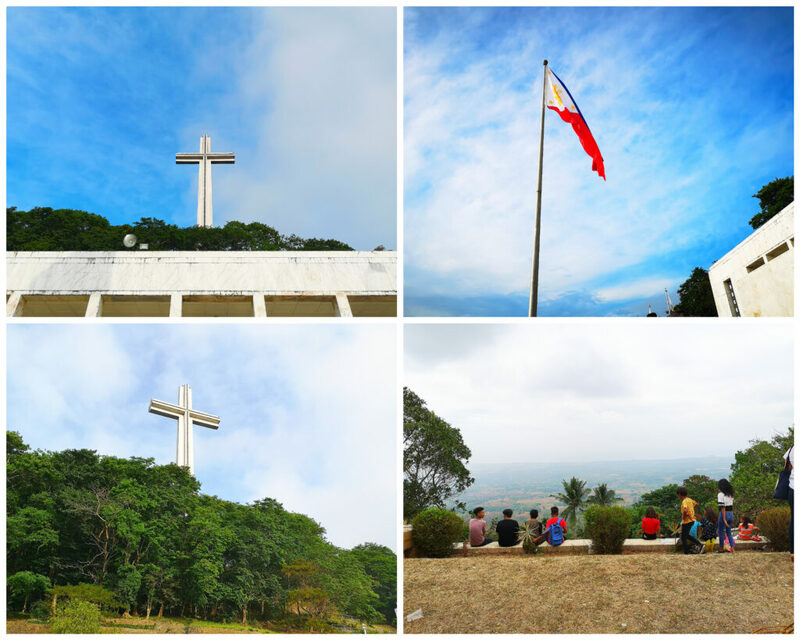 Do not miss Pilar Bataan and have a quick visit to Mt. Samat and other spots in town. 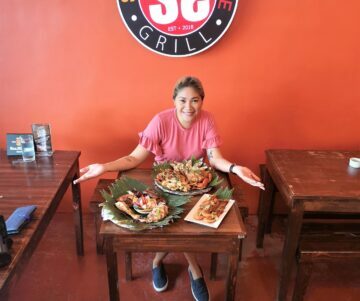 And make sure not to miss trying their famous restaurant which offers home cooked meals at a very affordable price. 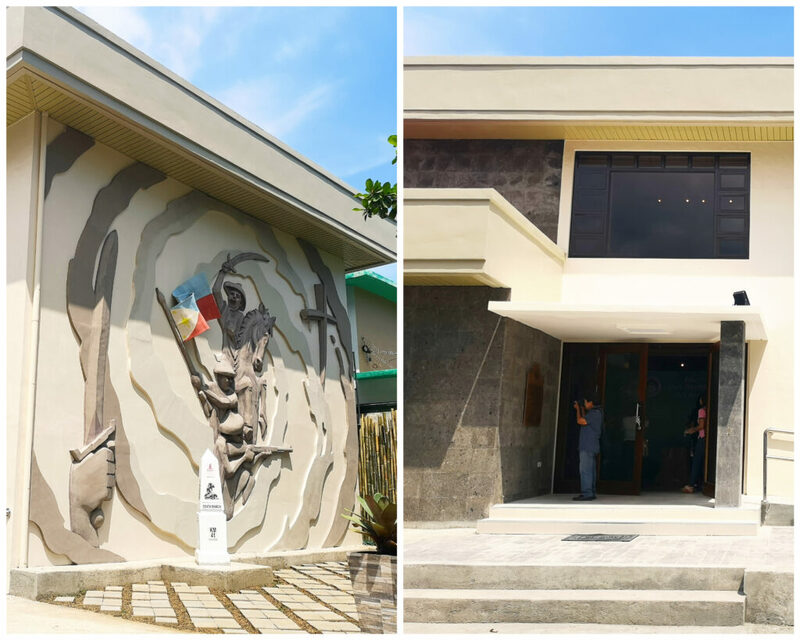 The local government of Pilar Bataan is proud to share to all Filipinos their first cultural museum. 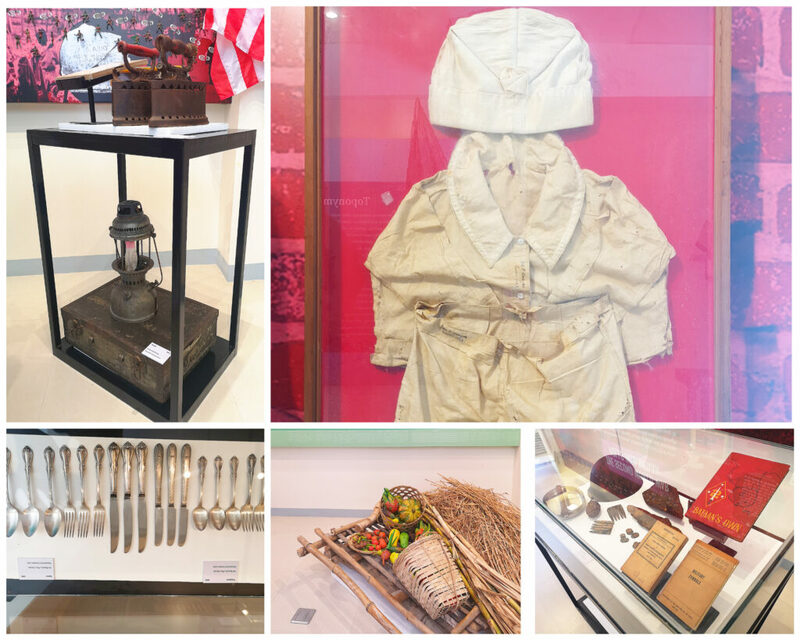 Showcasing some very old objects found from the backyard of families from Pilar Bataan and the highlight of their museum is the speech of former president Ferdinand Marcos which is the original copy. The museum is only a 2 two story with 150 sqm floor area. It was small but all the floors are air-conditioned and have a clean common toilet. For future flocks of tourist, car owners can park their vehicles beside the church -Nuestra Senora Cathedral. 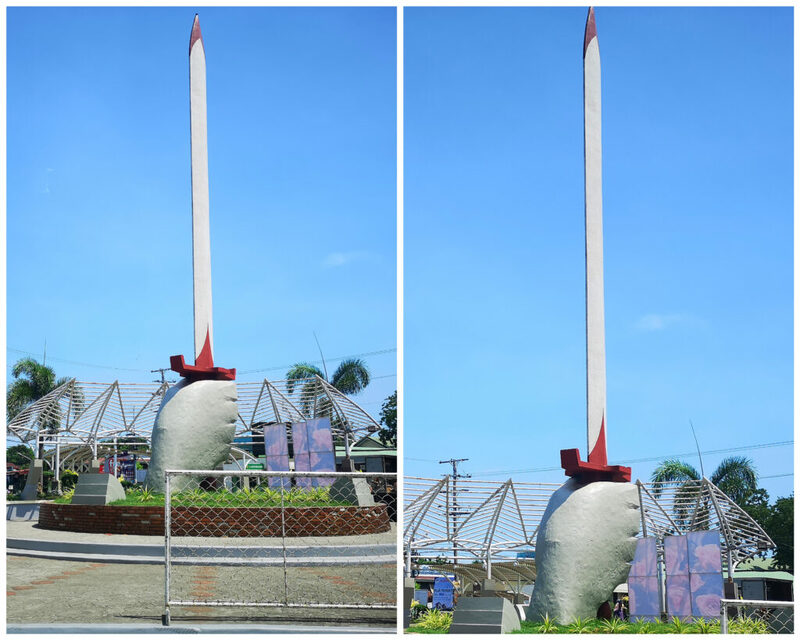 One of the tourist spots in the town of Pilar is this huge stone art located right in front of the Municipal Hall of Pilar Bataan. 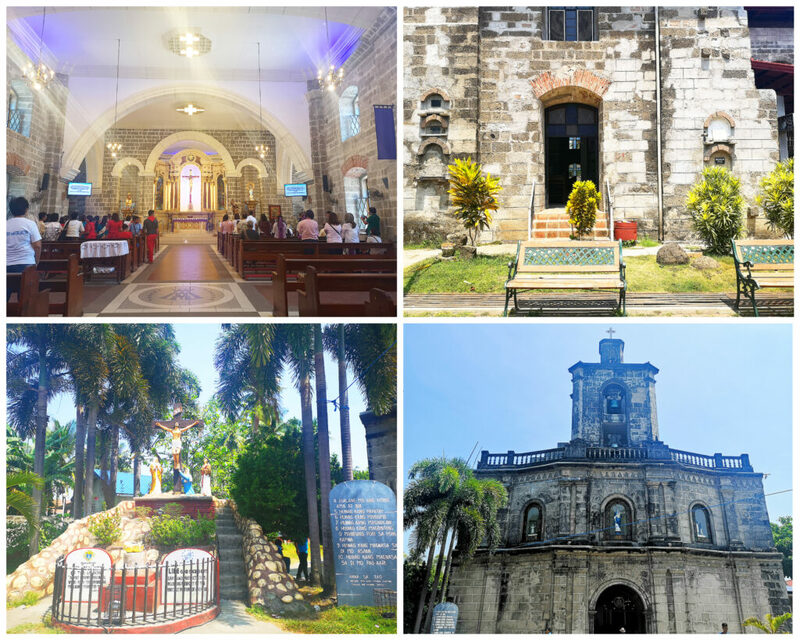 This very historical place in Bataan is also located in Pilar Bataan. The story goes back to the time of World War II. The massive cross was built to signify the end of WWII in 1942. 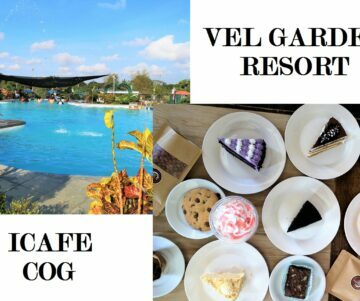 A must-see and visit if you are an adventurous type, if you love nature, and adventure at the same time you will definitely like it here. They have a clean fall and a treetop adventure. 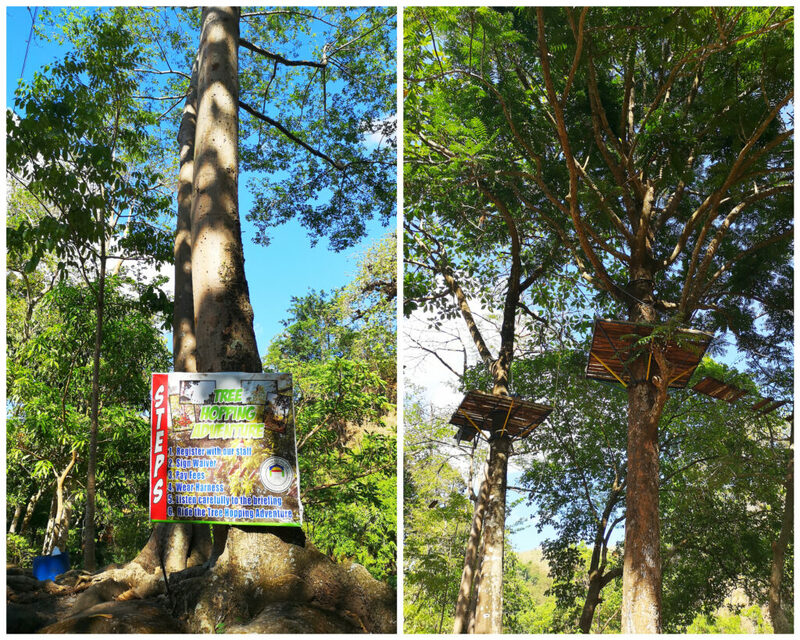 As of the moment, the treetop adventure is still under renovations and checking by the local government since they value the safety of their guests. But soon they open it to the public again. 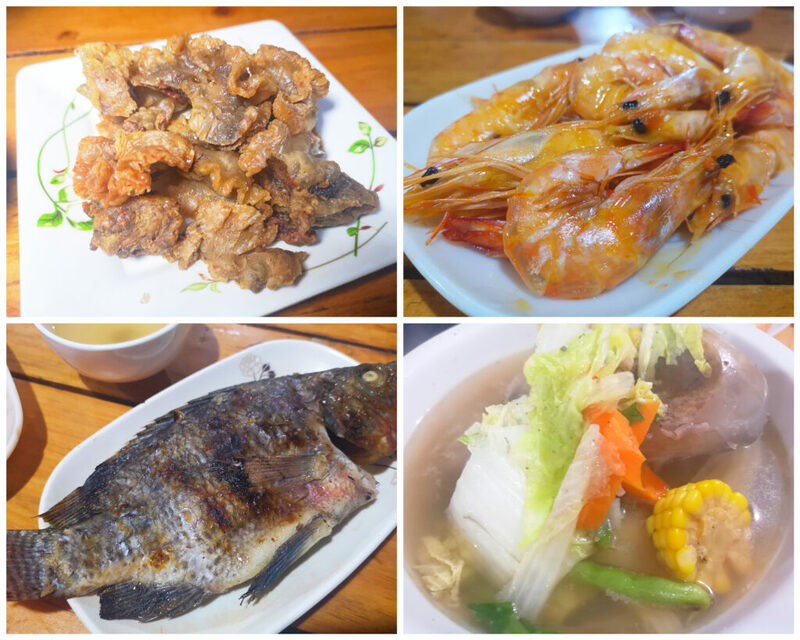 This restaurant is the typical provincial restaurant that the looks can deceive you. 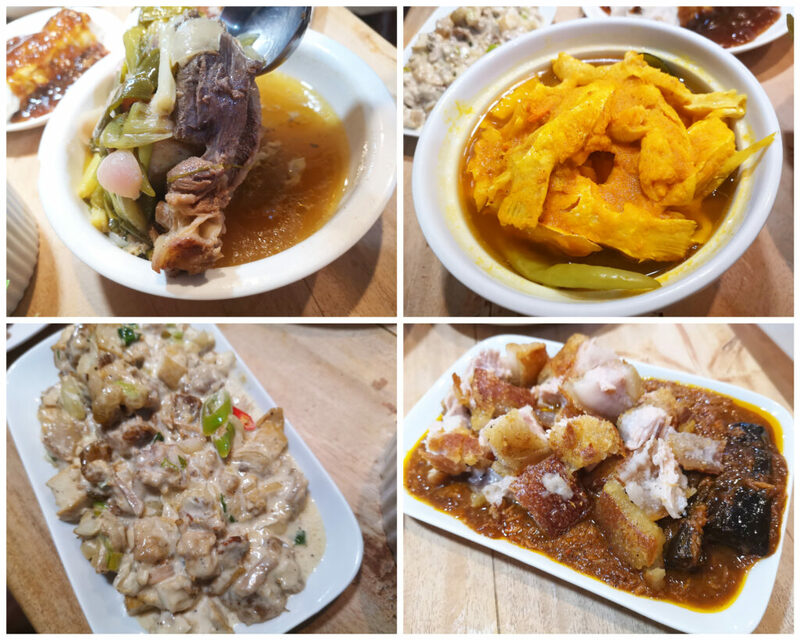 At first, you will think it’s just a carinderia/turo-turo but you will be surprised the massive serving of their individual meal. 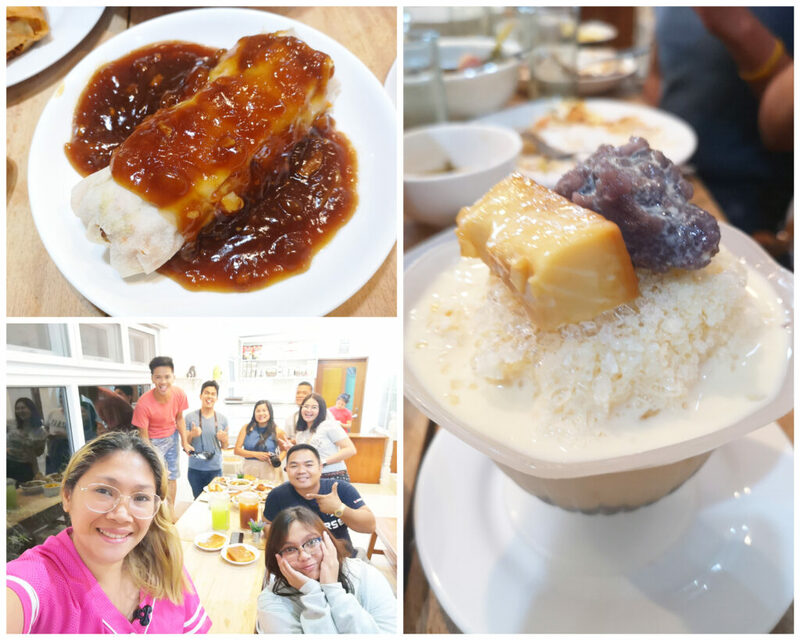 Sinigang Na Bulalo – Iknow, it’s weird to have a sour beef bulalo but it’s surprisingly a perfect soup for me. 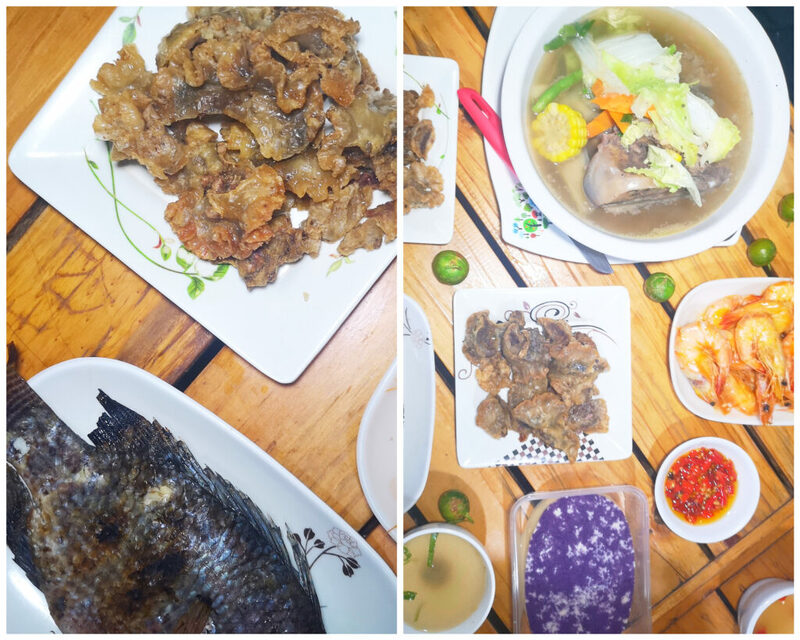 buffet Baboy – that taste like Sisig but it’s so good! 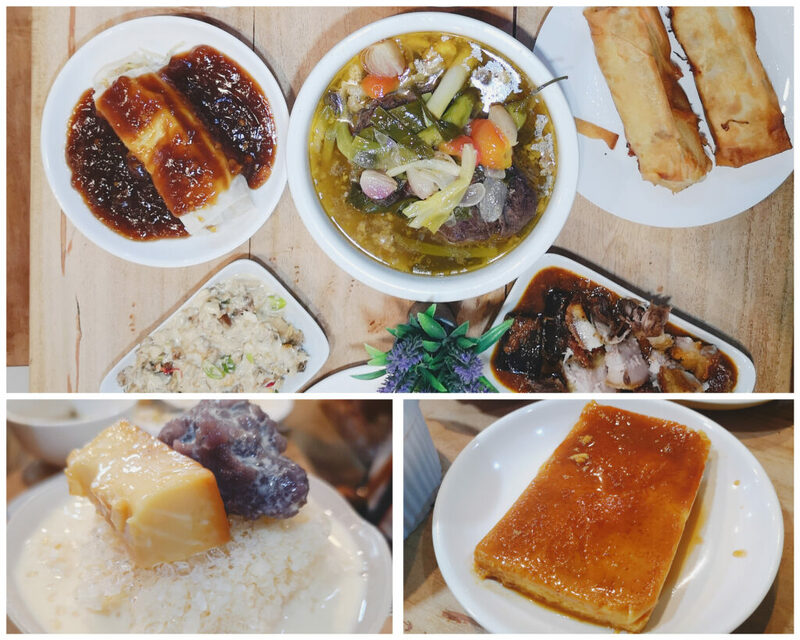 This typical carinderia is not just offering affordable ala carte meals but also a very cheap buffet for only 230 Pesos. The town cathedral is adjacent to the new Pilar Bataan Museo ng Kagitingan. An old church but inside has been renovated already. It has LED tv monitors so church parishioners can easily see the Gospel and other responsorial psalm during the mass. 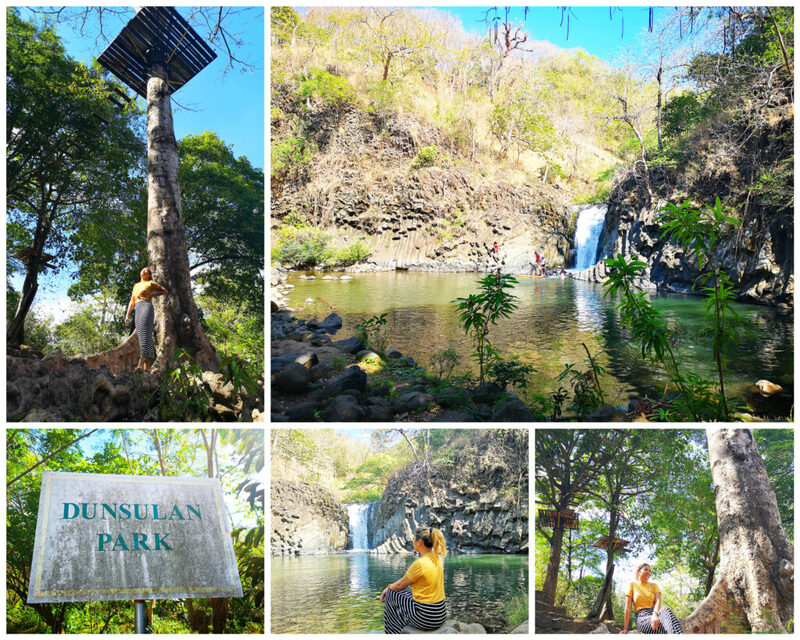 There are so many other spots that you can visit in Pilar Bataan but during my visit to the town a few days ago, we have limited time so these are the only places we’ve seen. Definitely giving me a reason to be back real soon.